1777 PEPPERIDGE Court Burnaby V5A 3V9 : Simon Fraser Univer. 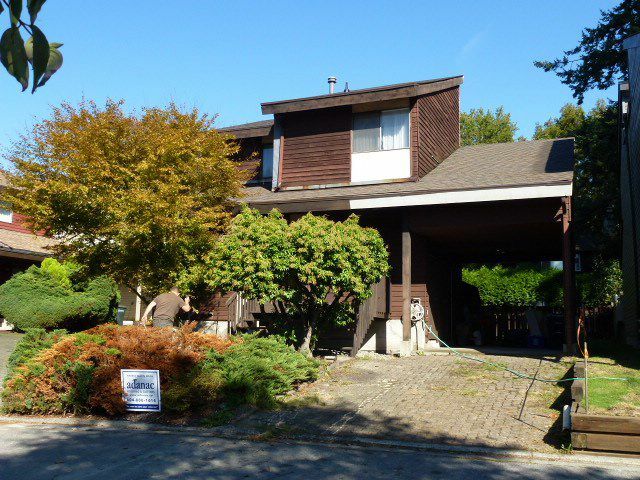 Excellent location just minutes to SFU & Brentwood Mall, walk to Bby Mtn Golf Course. Lochdale Elem. and Burnaby North catchment and in a quiet cul-de-sac. 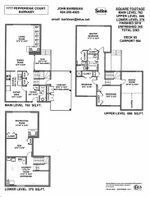 Almost 2400sf with 2.5 baths, 3 bedrooms up, 2 f/p's and potential for downstairs, with a fenced yard & covered parking. New roof and water main. It is a 'fixer upper', yet is a solid structure, being sold 'as is where is', but has with a lot of upside and built in equity when complete.